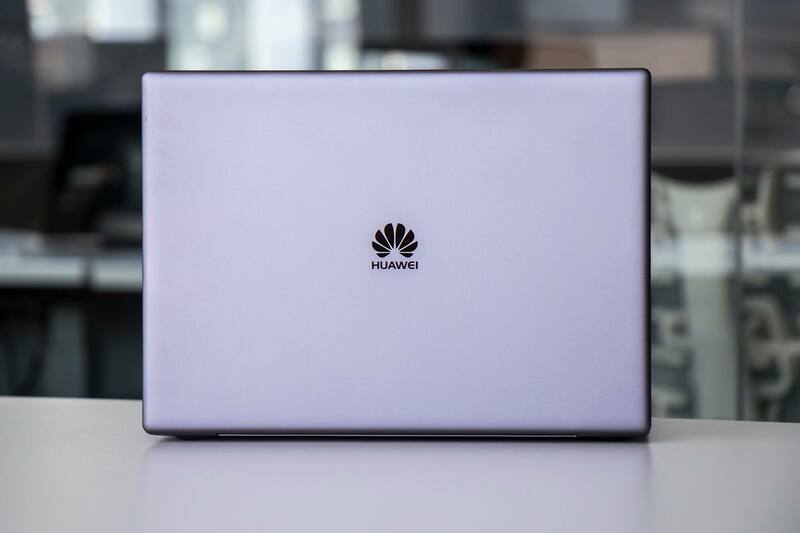 Huawei is making waves with its entry into the realm of high-end laptops. 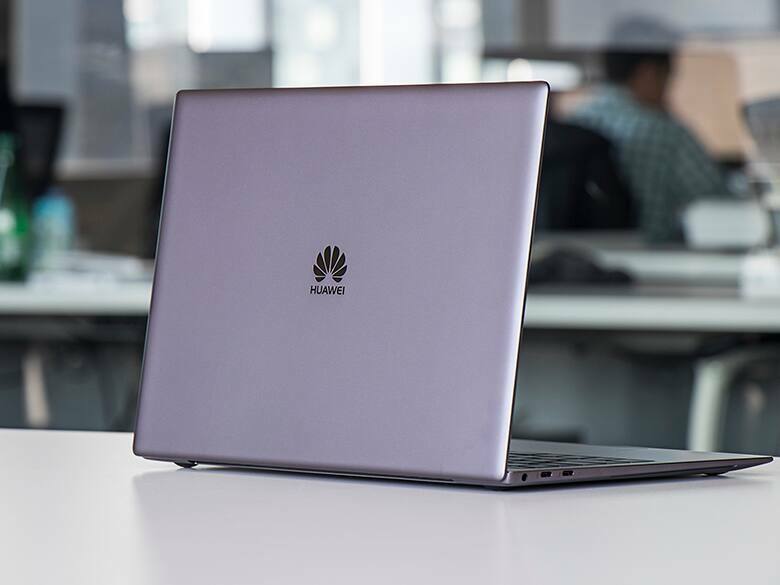 Building on its success as a mobile device manufacturer, Huawei is now taking on the competitive space of premium laptops with the new Matebook X Pro. Based on our previous experience with the incredible Mate 10 Pro smartphone, we're excited to see if the company's sophomore laptop entry can keep the magic going. A quick glance at the spec sheet tells us we're in for a treat. But does this device deliver an experience that's more than just a collection of high-end components? 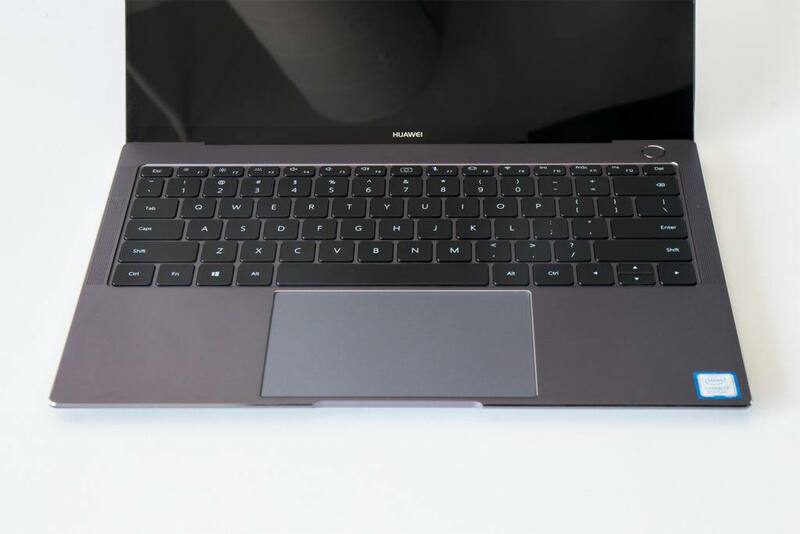 Let's find out with a closer look at our Matebook X Pro test model. 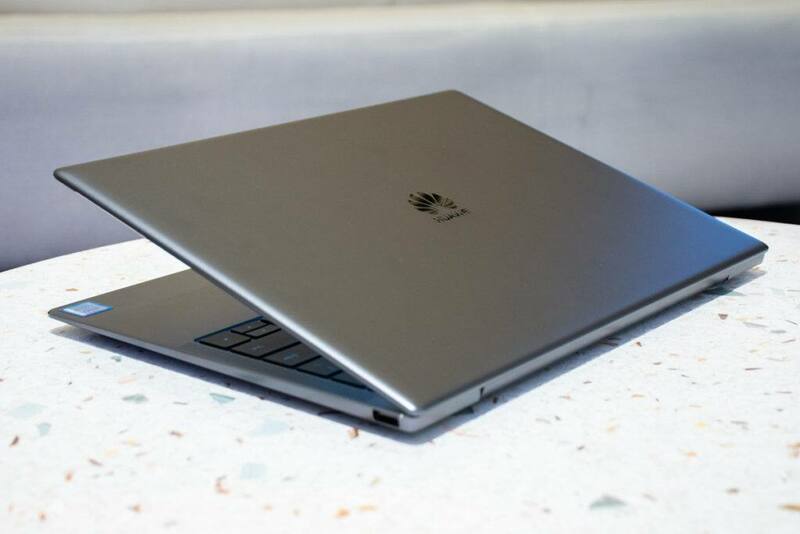 Special thanks to Huawei for loaning us a Matebook X Pro for this review. 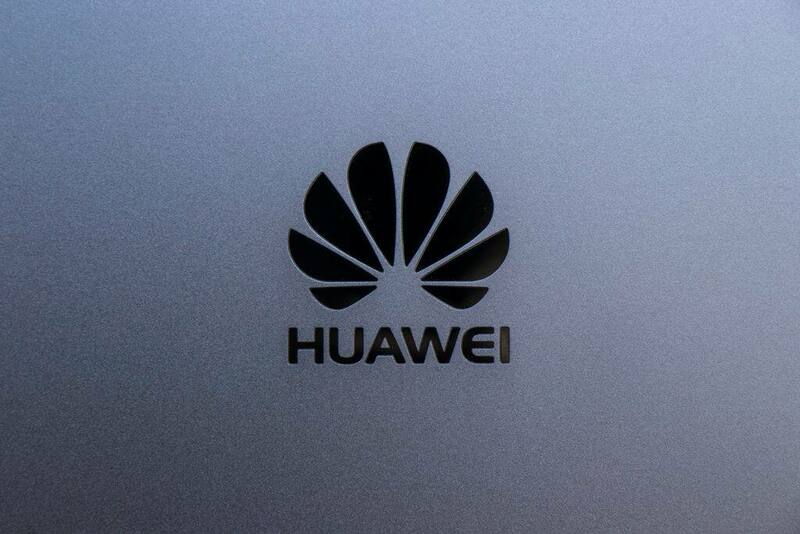 Huawei is no stranger to creating flagship devices. Using some of the industry's best materials and manufacturing techniques, the company often delivers a luxurious and thoughtful experience. 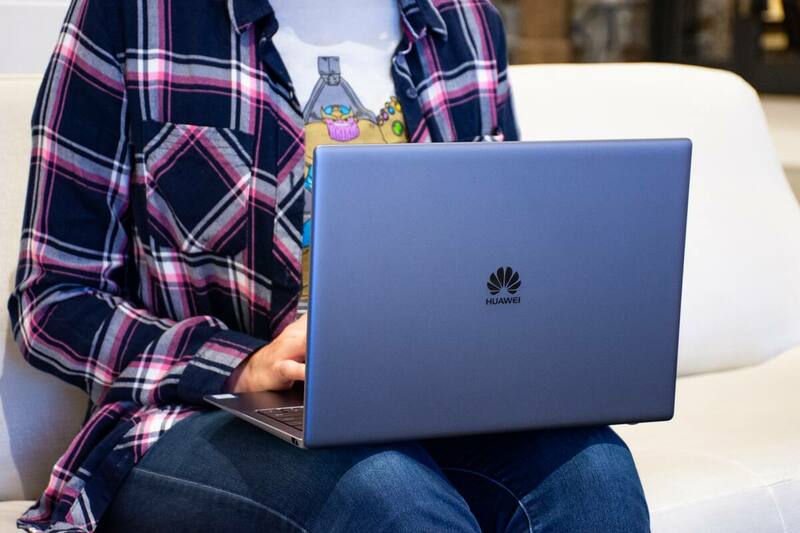 From the Google Nexus 6P to the Mate 10 Pro, and now the Matebook X Pro, Huawei's attention to detail and performance-focused design are top-notch. 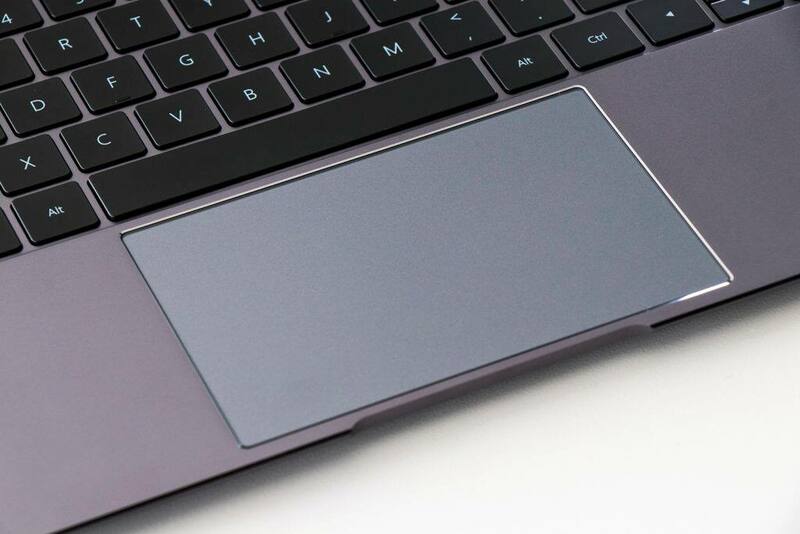 Featuring an aluminum alloy exterior and polished accents, the Matebook X Pro is undeniably attractive in both its Space Grey or Mystic Silver color. And things get even better once you open the clamshell lid. 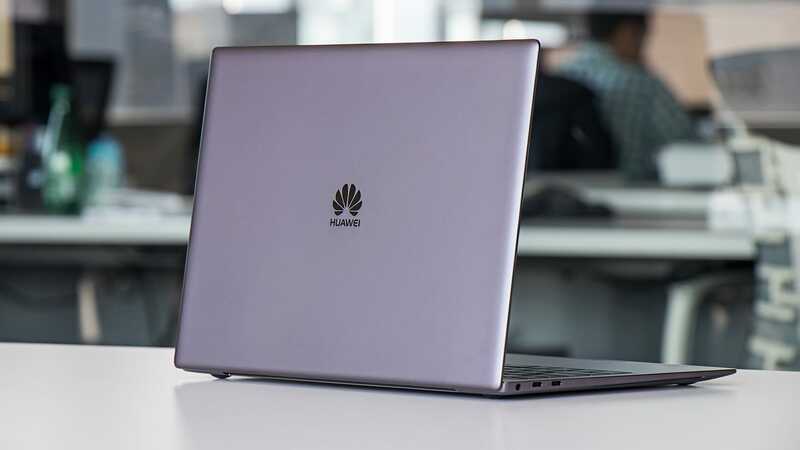 Inside, you'll find a 13.9-inch touchscreen display neatly packed into the laptop's 14.5-inch (diagonal) footprint, offering a resolution of 3000 x 2000 pixels and a nearly-unnoticeable bezel. When compared to traditional laptops, this uncommon screen aspect ratio (3:2) translates into more space for getting work done. You can see more at once and scroll less. 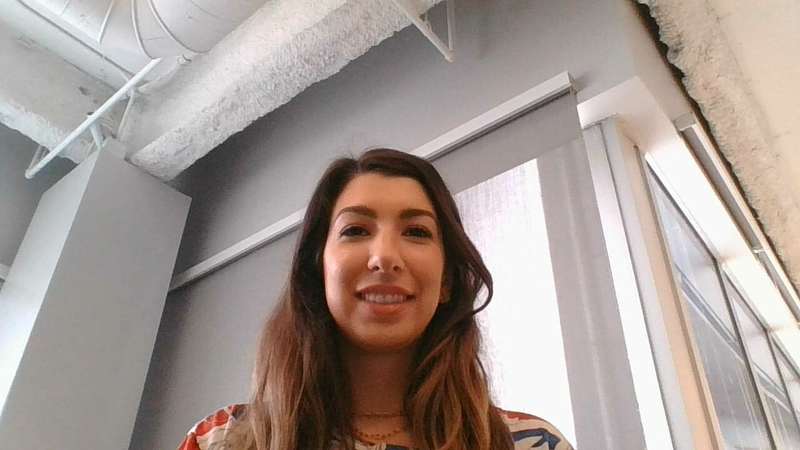 But more importantly, when was the last time you used a webcam? 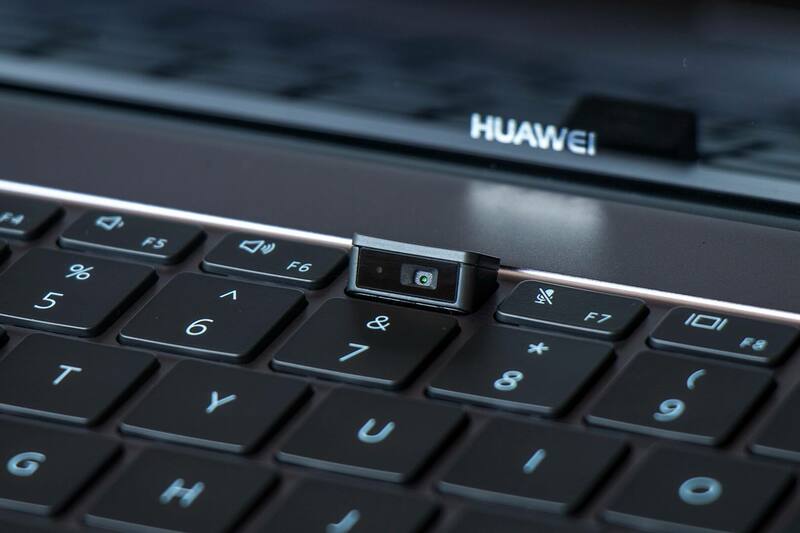 According to Huawei's research, less than five percent of laptop owners use a webcam regularly. Concessions were made to maximize screen size instead. At a bit more than half an inch thick and weighing in at 2.93 pounds, the Matebook X Pro is a perfect companion for those who are always on the move. For our test model, the combination of an 8th gen Intel i7 processor and an NVMe PCIe SSD makes the Matebook X Pro one of the fastest ultrabooks I've ever tested. The Windows 10 environment feels snappy, and programs load quickly thanks to the high read/write speed of the PCIe solid state drive. You'll also get extra performance from the NVIDIA GeForce MX150 graphics processor (GPU). While the dedicated GPU is capable of facilitating a casual gaming session, I found that its main benefit was enhancing image and video processing. This is especially helpful when using demanding programs like Adobe Photoshop or Premiere. And because inspiration can strike at any moment, the Matebook X Pro comes with a program called PC Manager. This feature allows automatic wireless syncing of photos and files from a compatible Huawei smartphone, like the Mate 10 Pro. Take pictures, jot down notes, and start drafting projects on your mobile device, then pick up exactly where you left off with the laptop. The Matebook X Pro really shines as a workstation for creative types who don't like being tethered to a desk. However, there are still times when the need for an additional monitor arises. 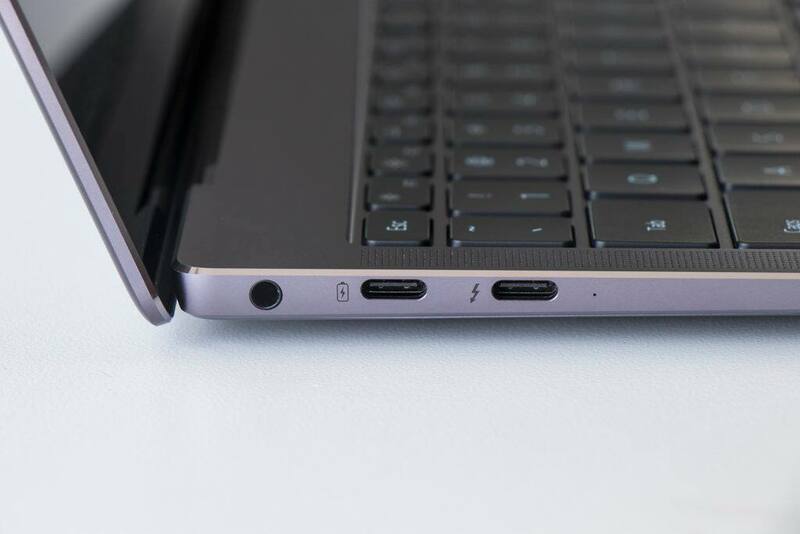 For these occasions, Huawei has included a multiport adapter (called MateDock 2) for expanded Thunderbolt 3, HDMI, and VGA connections — a $69 value when compared to the Apple equivalent. 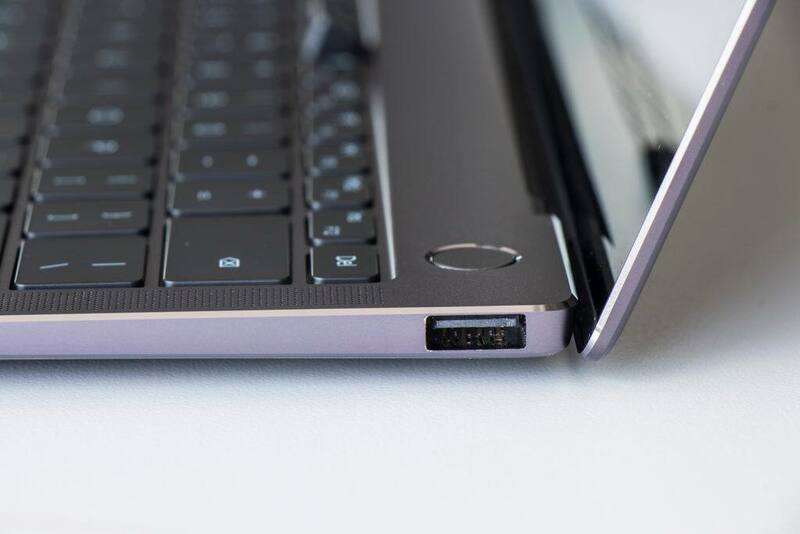 And while only one of the two USB-C ports is labeled as "Thunderbolt," both ports are identical. This means you can charge or transfer data from either connection and add up to two external monitors. Speaking of charging, the Matebook X Pro draws from Huawei's smartphone experience to deliver exceptional battery management. A full charge can last well beyond a typical work day, and just 15 minutes with the 65W wall adapter adds more than 20% of battery life. This same plug also supercharges the Mate 10 Pro, so you can travel lighter and with less clutter. Other performance-focused elements include Corning Gorilla glass with anti-fingerprint coating, a quick-unlocking fingerprint reader/power button combo and Dolby ATMOS-tuned speakers. Additionally, Eye Comfort Mode automatically reduces blue light emission in dim settings to combat eye fatigue. Every Matebook X Pro also comes standard with Windows 10 Signature Edition, Microsoft's cleanest, bloatware-free operating system. The Matebook X Pro offers more capability and unique features than any other device in its price range. Should You Buy the Huawei Matebook X Pro? As a newcomer to the laptop space, the Matebook X Pro is making waves and turning heads with its luxurious design and long list of premium features. But in what feels like a cautious strategy to appeal to those unfamiliar with the brand, this flagship notebook bears a striking resemblance to Apple's Macbook Pro. This may distract many potential buyers from seeing all it has to offer. While I personally would've liked to see Huawei fully commit to disrupting the industry by bringing over some of the stunning colors seen on its popular smartphones, like Midnight Blue or Mocha Brown, it doesn't overshadow the fact that the overall package is still among the best of the best. The Matebook X Pro offers more capability and unique features than any other device in its price range. 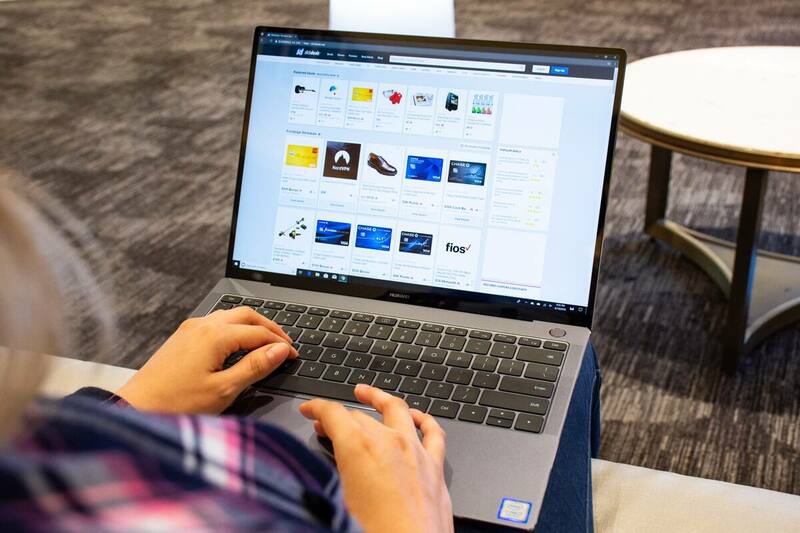 For those seeking maximum value along with timeless styling, the Matebook X Pro is a solid choice, especially with its starting price of $1,199.99. 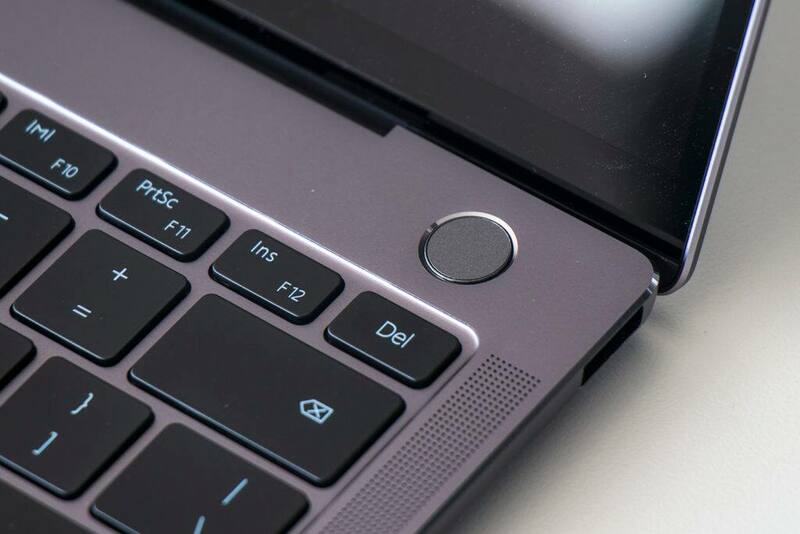 Get your hands on the best laptop you've never heard of from Amazon or B&H Photo. You can also set a Deal Alert to be notified instantly of any upcoming price drops for the Matebook X pro.